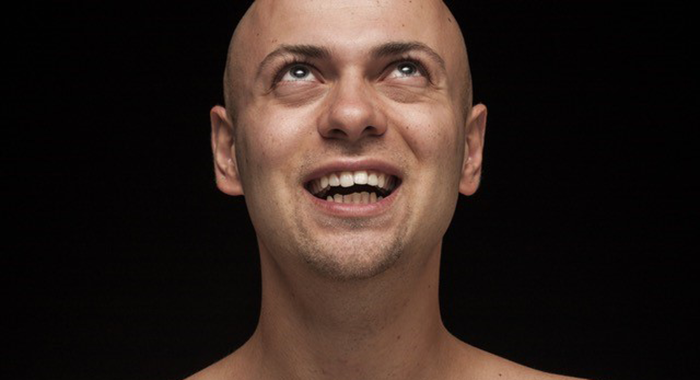 Mesotherapy reduces hair loss in both men and women and promotes hair regrowth and scalp care. It increases the density and thickness of the hair, strengthens and rebuilds the hair follicles. As well as preventing hair loss, moisturizes and nourishes the scalp. It contains a unique combination of 56 active ingredients, including growth factors and biomimetic proteins, which guarantee excellent results in skin and hair care as well as treatment of hair loss. Superficial micro-injections are used in the scalp in bald areas or thin density areas, or can be used with a derma roller/micro-needling roller on a targeted area. 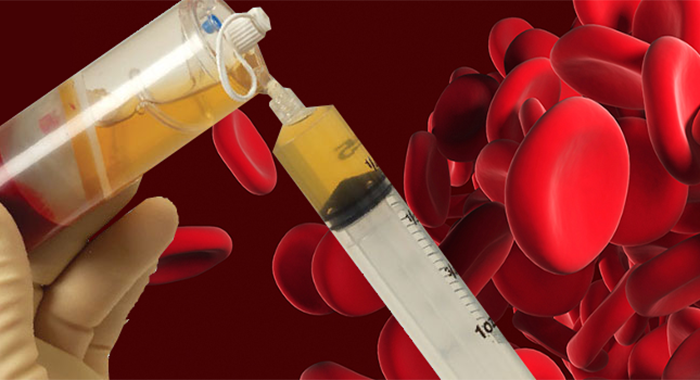 Platelet-Rich Plasma Therapy involves drawing out the client’s own blood and centrifuging it so that the plasma with platelets collects in the tube. This plasma, rich in platelets and growth factors, is very useful in tissue regeneration and healing. Superficial micro-injections of the PRP are used in the scalp in bald areas or thin density areas or can be used with a derma roller/micro-needling roller on a targeted area. The Dermaroller simply rolls the roller over the skin, which gently punctures the outer layers. The result of this is that there will be very minor damage caused to the skin, which then will encourage the skin to begin regenerating and healing. This then increases the chances that more hair grows back in place of the old damaged hair follicles. 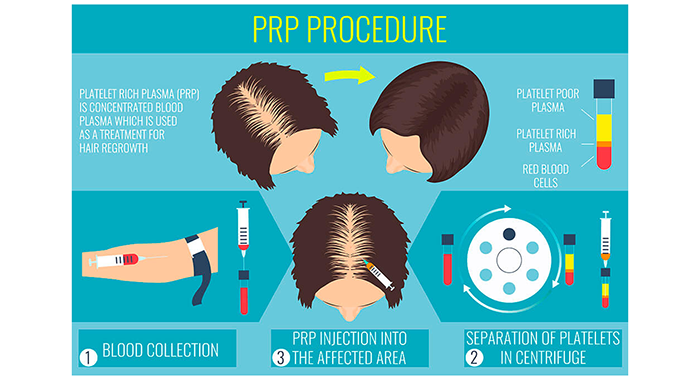 If this process is carried out regularly and with the help of either Mesotherapy Anti-Hair Loss Solution Micro-injections or Platelet-Rich Plasma (PRP) Therapy for Anti-Hair Loss, hair re-growth can be seen. In addition, the puncturing and rolling action on the skin will also enhance the overall level of blood circulation and this can help to reduce the DHT levels in the scalp, which is responsible for hair loss in the first place.